Baby wipe warmers, hooded bath towels, pacifier clips. The list of things that new moms are told they need can go on and on for days, but the truth is you don’t need any of it to relish in this precious time with your newborn babe. Read on for tips on breastfeeding AND getting the most sleep possible, and how to enjoy this time with as little of an impact on your budget and the planet as possible. These first few months are a crucial bonding period for you and your new bundle o’ joy, but there’s a common misconception that you need a lot of “stuff” to make the most of it. Not true! They only need a few things in life right now, and lucky you, YOU are at the VERY top of the list! 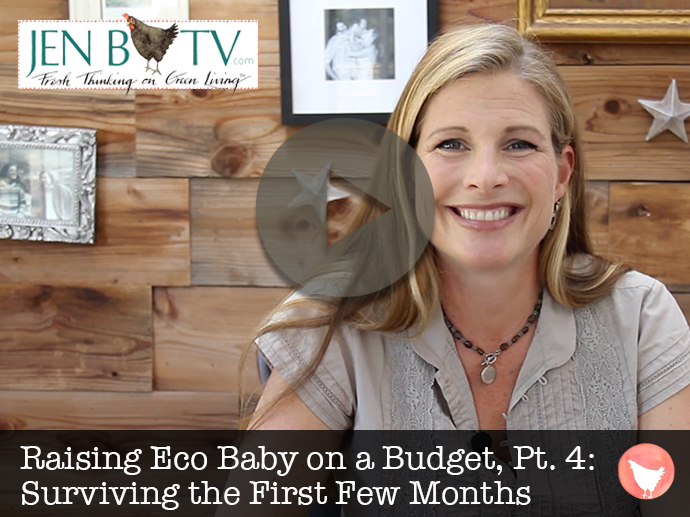 Pop on over to watch the episode for my tips on how to truly make the most of your first few months, with the least stress possible! Breastfeed your little one (If you can, and don’t feel badly if you can’t!). The health benefits to your babe are enormous, and breastfeeding can help you drop some of the weight post-baby. Not to mention it will save you an average of $1700 in the first year on formula, and that’s not even the organic kind! Did we mention, they truly don’t need much? A few onesies, some (re-usable) diapers & wipes, swaddle blanket, Vitamin D drops, and a crib or co-sleeper. Slowwww things down! Today’s world is best defined as FAST, but having a baby makes things seem like it’s come to a screeching halt. Plan for that and take advantage, look at it as a vacation (and definitely don’t try to do something like renovate your house. Been there, done that, barely survived it). When I got a bit stressed, my milk production would diminish, which stressed me out more. 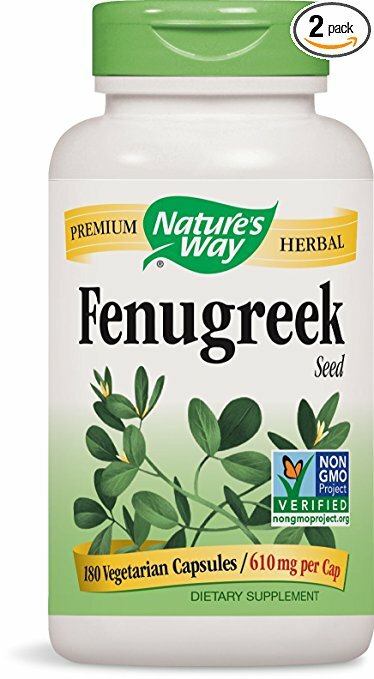 Fenugreek got my milk back on tap. Breastfeeding moms need 200 to 500 more calories per day… yay! Try my favorite (& sweet!) green smoothie recipe!